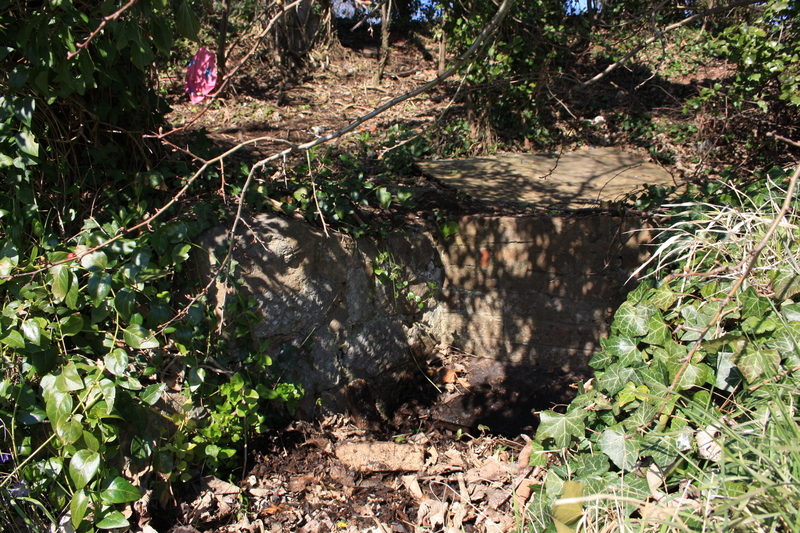 We saw how St Marcella’s Well at Denbigh suffered the indignity of being buried beneath a traffic roundabout, in a neighbouring parish her brother’s well has fared little better. 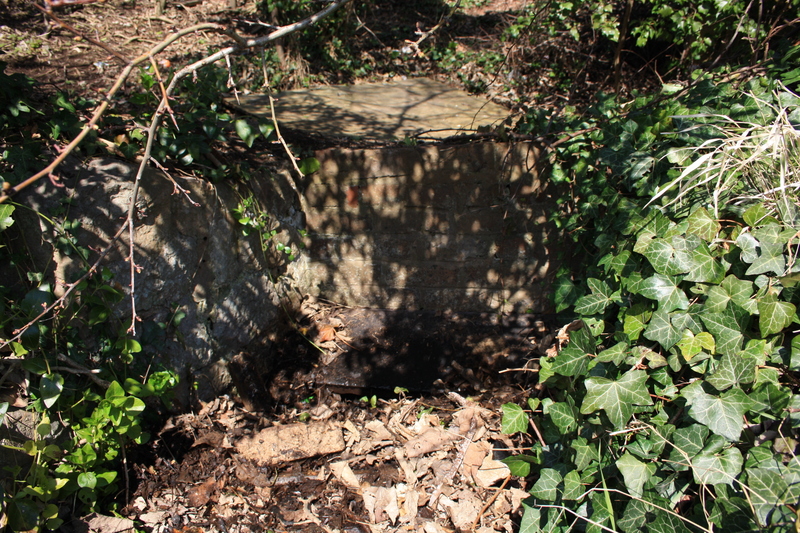 Once a celebrated healing well, Ffynnon Ddeier has been drained, infilled and diverted so that today its outlet, if indeed any water still flows is within a small nondescript brick and stone built chamber, clogged with leaves, just off the main A541 between Mold and Denbigh. For a well with so few physical remains however, its documentary remains are substantial, and for the bulk of this article we are indebted to the far ranging paper written in the early 2000s by Tristran Gray Hulse . This piece not only explores the history of Ffynnon Ddeier, but considers the well cult across Wales in general, knocking more than a few myths on their heads as it goes. Deier, the saint after whom the well is named, is alternatively given as Deifr or possibly most accurately as Diheufyr. For the purpose of this article we shall refer to him as Diheufyr, although retain the accepted spelling of Deier in naming the well. Diheufyr’s well grew to be known as a prominent healing well in the area, and customs similar to those practiced at nearby Ffynnon Degla grew up, involving walking around the well a certain number of times carrying various types of domestic fowl. The well gained a reputation for curing illnesses in children. Gray Hulse notes that in the earliest accounts of the well these customs are not related, countering the notion that they may be remnants of a pre-Christian practice, suggesting rather that they became associated with the well only in the later medieval period. He further surmises that the account in the some versions of the life of Winefride, which suggests that after leaving Holywell she visited first Diheufyr at Bodfari and then Sadwrn at Henllan on her journey to Gwytherin may be evidence that the well was then a significant stopping off point on an important pilgrimage route, since given the timescales of their births Winefride would never have actually encountered Diheufyr. St Deifar’s (sic) well has been drained and no longer exists. It was surrounded by masonry with steps to go down into it. The walls were high and a platform ran completely round the well so as to enable people to walk around it. Its water was bright and clear and being several yards square it was broad and deep enough to bathe in. At present it can be seen as a brick and stone built square chamber, a piece of slate, carved with graffiti, set into the back wall partly protects the chamber. 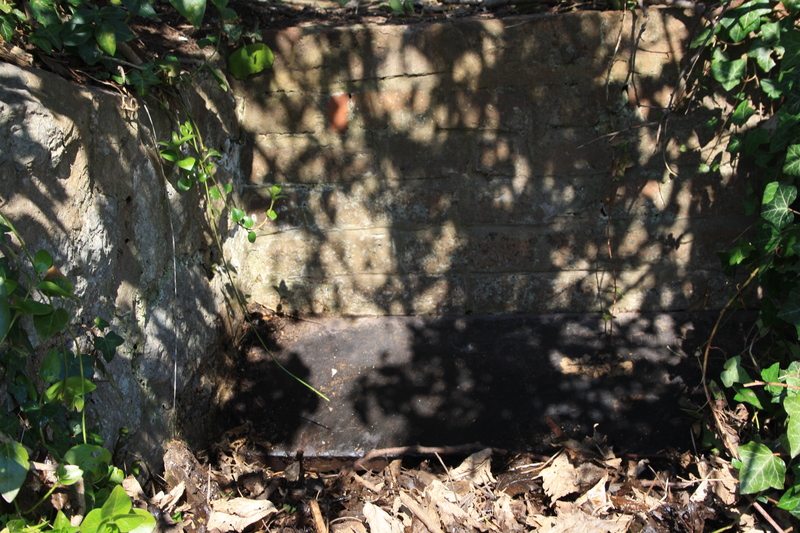 Gray Hulse and CPAT both refer to an inactive tap, which we couldn’t see, probably concealed below the slate and buried under the leaves and mud that fill the well. Gray Hulse also comments on another well, found inside a local pub, the Dinorben Arms beside the church, which in the late 20th century was widely and inaccurately advertised as being the lost holy well of St Diheufyrr. Unfortunately the inn closed down in around 2007 and remains empty, so this imposter could not be seen. Baring Gould and Fisher note another well, Ffynnon Dyfr at Abergele, named possibly after the same saint. St Diheufyr’s festival is given as either the 7th or 8th March. Gray Hulse, Tristan (2002) The Documentation of Ffynnon Ddeier: Some Problems Reconsidered. Living Spring Journal. Silvester, Bob and Richard Hankinson (2004) Early Medieval Ecclesiastical and Burial sites in Mid and NE Wales. Field Assessment in CPAT Report 612.